Jawwad Farid is the founder and CEO of Alchemy Technologies, an enterprise risk practice that builds and deploys risk, treasury, market and credit risk platforms. He is a Fellow Society of Actuaries (Chicago), a MBA from Columbia Business School (New York City) and a computer science graduate. 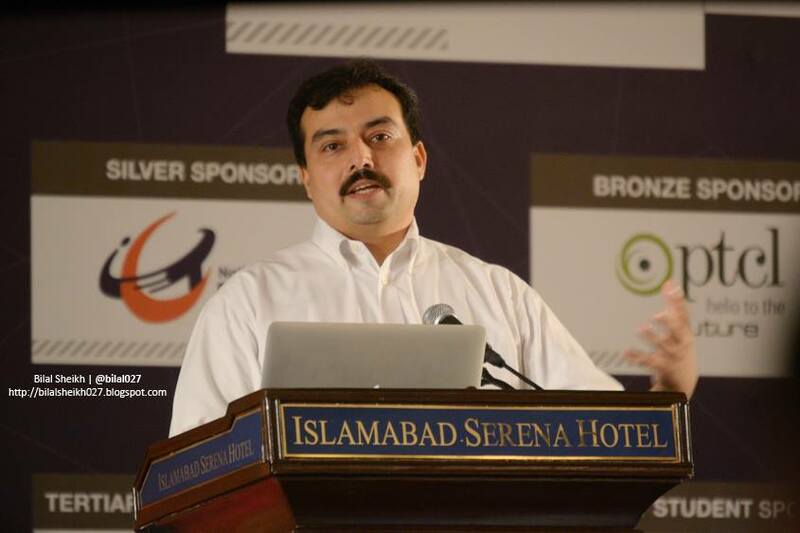 During the last 18 years, he has worked as a consultant in North America, Pakistan and the United Kingdom with a number of blue chip clients including Hartford Life, Aegon, American General, Goldman Sachs, ING, Manu Life, Safeco, Merrill Lynch, Met Life, Sun America, Nationwide, Phoenix Life, Sumitomo Mitsui Bank, Sun Life of Canada, Pacific Life, AllState, Fidelity Investments, Transamerica, Skandia, GE Financial Assurance, Lincoln National, Ohio National, AXA Equitable and Washington Mutual Bank. Jawwad is the author of multiple books, two of which were recently published by Palgrave Macmillan.